2017 is an exciting, if complicated, vintage. There are many high points although it is clearly less regular than either the 2015 or 2016 vintages. There were two important weather events that impacted on this vintage. First were heavy frosts on the nights of 27th and 28th April, mainly affecting lower-lying areas and those vineyards without the warming protection of the Gironde Estuary. The result was on quantity rather than quality, with some Châteaux losing (in the worst cases) their entire crop. Following a relatively cool and dry summer, the next main factor was a period of rain during the first part of September. This gave cause for concern, however sunshine returned from 20 September, allowing well-ripened grapes to be picked in excellent harvest conditions. 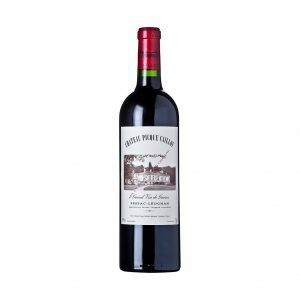 The result is a vintage where the best wines have gentle structures and relatively low alcohol levels. 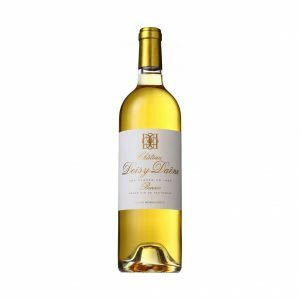 Their characters are attractive, floral and fresh, with vibrant fruitiness, purity, supple textures and beautiful harmony. The greatest sites were not affected by frosts, and have produced richly fruity wines with impressive, mid-term ageing potential. Thanks to a warm spring and successful flowering the white grapes could be harvested at perfect ripeness, at the end of August, before the September rain. 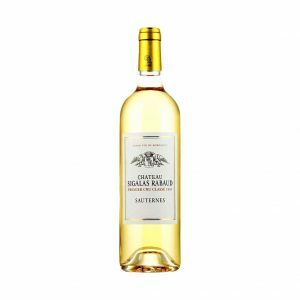 Fans of dry white Bordeaux can look forward to wines with freshness, balance and thrilling fruitiness. 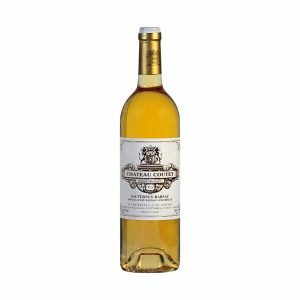 Equally, lovers of the sweet whites of Sauternes are in for a real treat in 2017, the best wines combining honeyed richness and fine, balanced acidity. 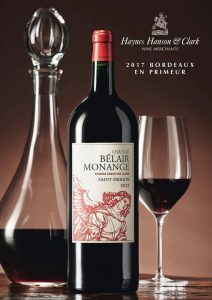 Do not be tempted to buy on labels or scores alone this year; there are many real disappointments from famous Châteaux. We urge you to tread with caution and seek our advice, relying on our many decades of combined experience in tasting and buying young Bordeaux. Feel free to pick up the phone for our specific recommendations when placing your order. If you have any questions at this stage, please do not hesitate to contact any member of the HH&C team.